One of the bands headlining this year’s Smoky Hill River Festival in Salina has landed another big gig. Larkin Poe will perform at the 50th anniversary Woodstock concert. 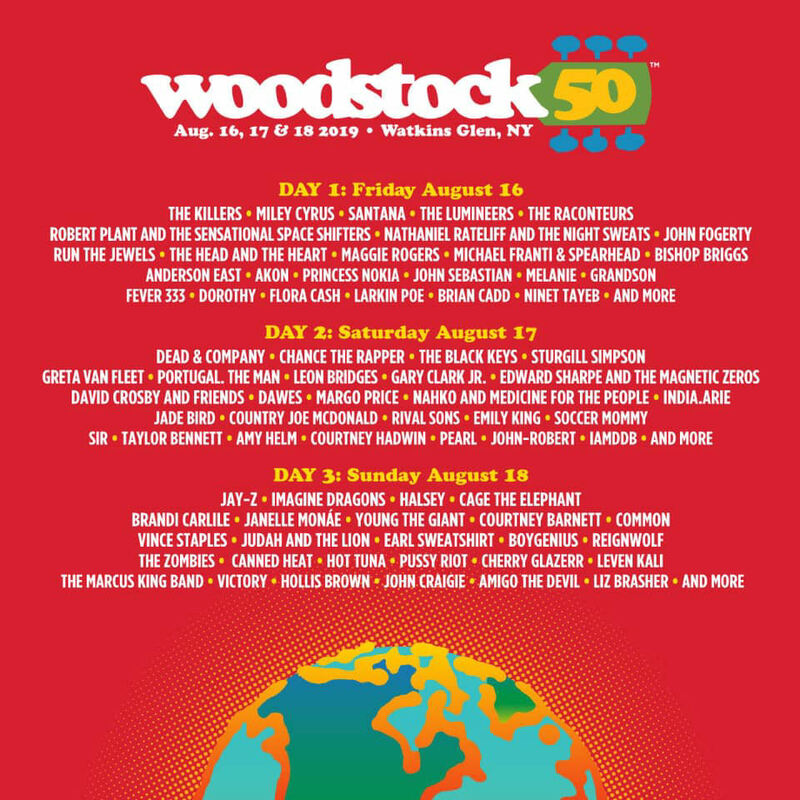 Larkin Poe, fronted by sisters Rebecca Lovell and Megan Lovell, is scheduled to play on the first day of the three day Woodstock 50 concert on August 16th in Watkins Glen New York. 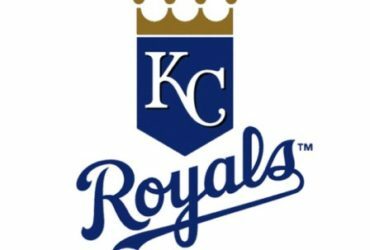 Prior to their performance at Woodstock, Larkin Poe will be in Salina. They will be the Saturday night headliners on the Eric Stein Stage at the Smoky Hill River Festival. 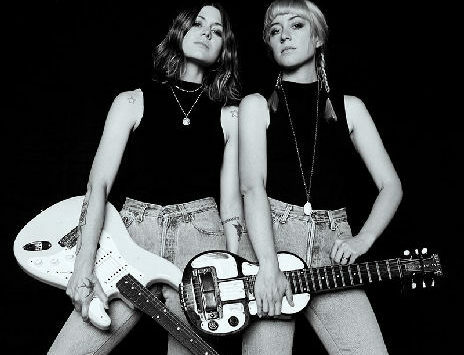 Larkin Poe are Nashville-based singer/songwriter, multi-instrumentalist sisters who have created their own brand of roots rock ‘n’ roll: gritty, soulful and flavored by their Southern heritage. Rebecca and Megan Lovell are descendants of the artist and poet Edgar Allen Poe. The 2019 Smoky Hill River Festival is June 13th -16th.